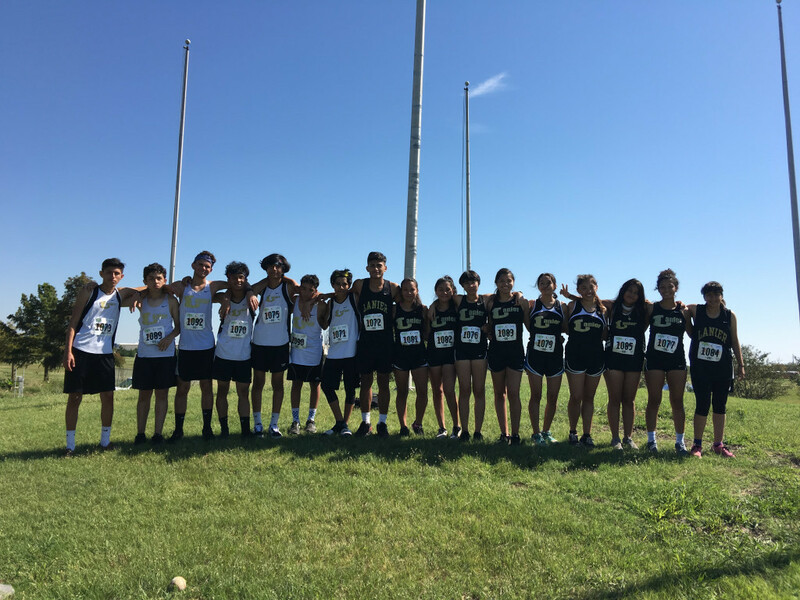 Coed Varsity Cross Country · Sep 8 2017 Lanier XC team owns PR’s of the DECADE! Viking sweat & sacrifice has been paying off on the race course these past two races at the AISD Invitational & Pflugerville Invitational. Majority of our kids were able to set PR’s this morning thanks to their effort, sportsmanship, and grit. We could not be more proud of our Viking Runners! Looking at recent Lanier records, it looks like Lanier Cross Country is in its prime for the first time in a while as a team. According to athletic.net, these kids have set the fastest PR’s (personal records) of the DECADE. Fastest Lanier PR of the decade belongs to junior, Luis Lopez (set today) followed by senior Cho Maung’s. Our girls are right behind them with junior, Samandra Hernandez & captain/senior Citlalli Martinez’s who own 4th & 5th place PR’s out of 37 in the past 5 years. Please help us congratulate all our student athletes for a job well done. They take a lot of viking pride in their hard work & they are learning that dedication really goes a long way. Posing with pride at Pflugerville Invitational, where most of our kids set personal records. 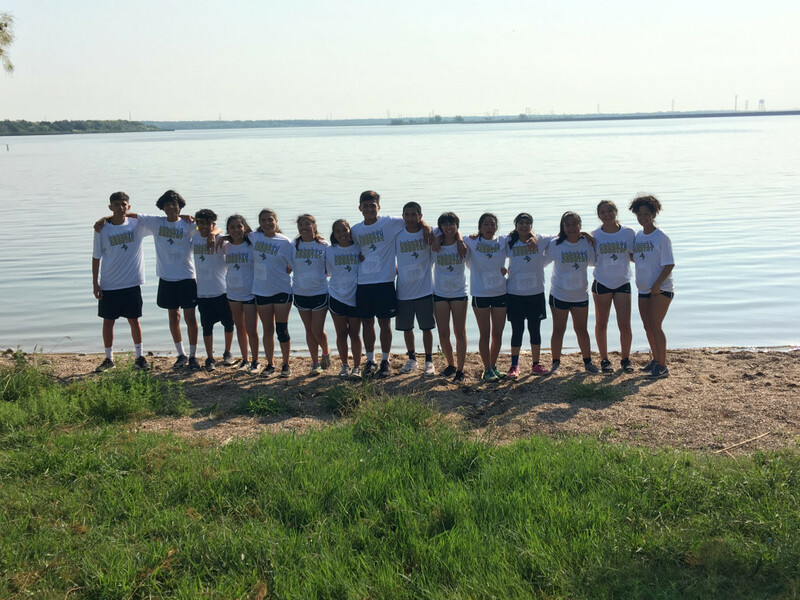 Viking runners at our first meet of the season, AISD XC Invitational.